If you’ve walked by Hastings and Hornby recently, then you may have noticed a melting clock. And no, this is not to remind you that there’s still 4 hours left in the work day. 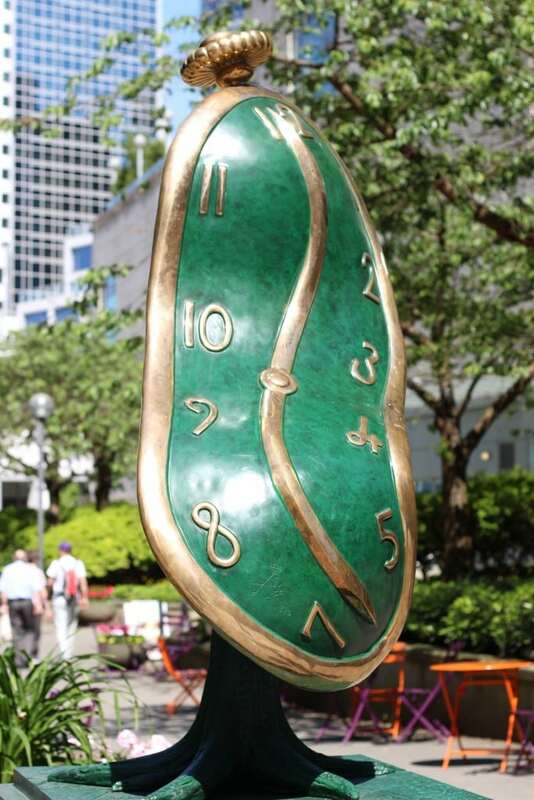 Salvador Dalí’s Dance of Time 1 has been put on display by the Chali-Rosso Gallery for the summer. Donations and part of the art gallery’s sales are going towards Arts Umbrella, a local arts education centre – which is awesome. This iconic sculpture out of Dalí’s portfolio is to speak to the human notion of time, it’s fluidity and how it dances on through history. In its current location it gives us the contrasting effect of its eye-catching bizarre shape. Yet, it perfectly blends to the greenery and mountain background that surround it. The design is famous and surreal, the location is in the business district of Vancouver, but the pairing is unexpected and that’s why we love it! This next piece of pixelated design will make you question the creator’s motive. And, no your eyes are not deceiving you! 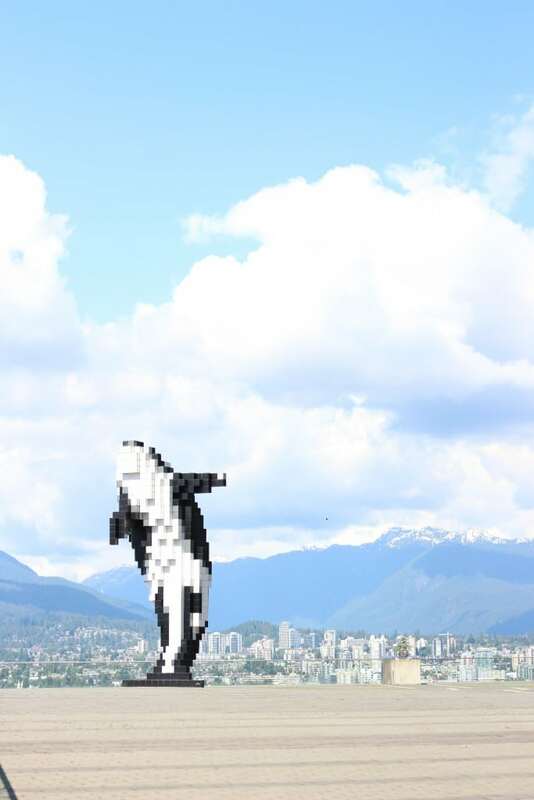 From afar this sculpture just looks like a tribute to a beloved BC animal, the Orca. Moving closer we see that this sculpture has a purposeful pixel to it. Having been created in 2009 by Douglas Copeland, this sculpture is no newcomer to the Vancouver scene, but it’s still just as stunning as ever! Copeland took the classic Pacific Northwest icon, the Orca, and brought it to the present. In part, this sculpture seeks to pay tribute to the nature that surrounds this city and the ocean that is only a few short steps away. On the other hand, Douglas Copeland takes an interesting approach with the pixelated piece to share his thoughts on the changing state of the city. If you can’t already tell, we love both pieces! We can only hope that we see more sculptures in our day-to-day to make us turn our heads. 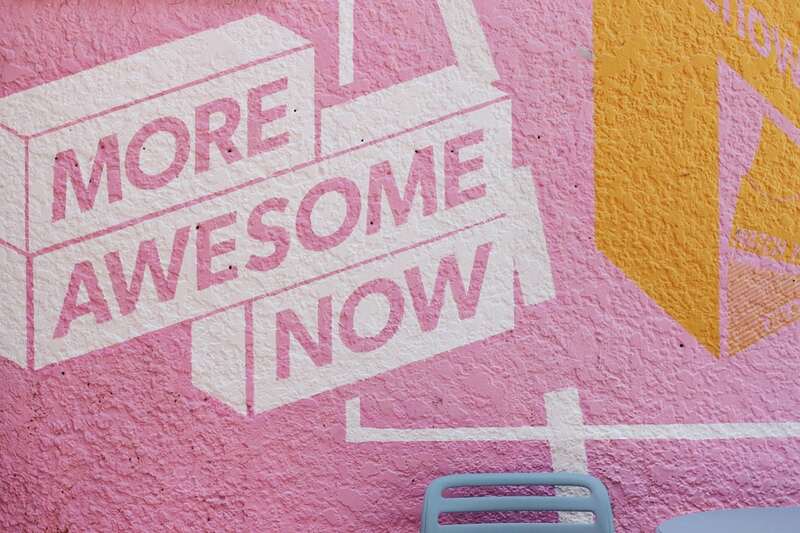 For more weird and wonderful, check us out on Facebook or Instagram.